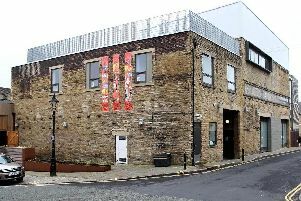 Who has made the list in Calderdale? These are the restaurants, takeaways and premises with the poorest food hygiene ratings in Calderdale. There are 43 businesses serving food in the town that have a rating that means their hygiene practices require improvement. BarBQ2Night, Wharf Street Sowerby Bridge.